ntrast is richer and more detailed. 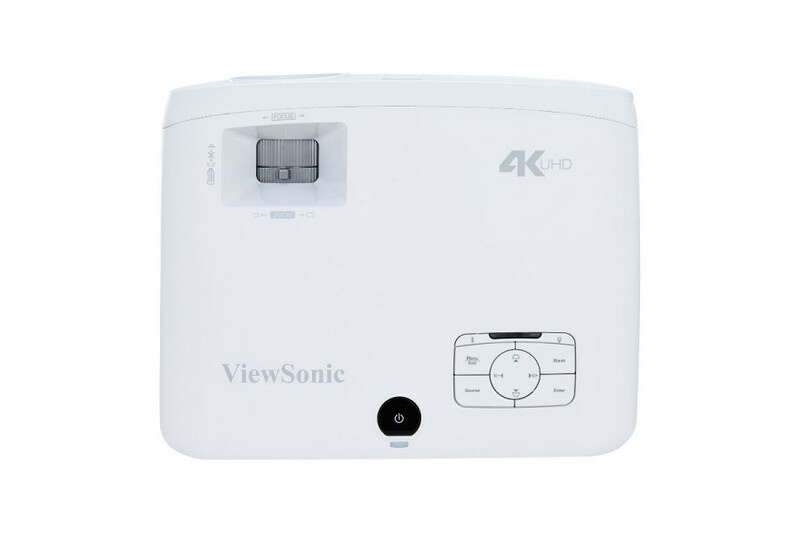 With such amazing image reproduction, this projector displays videos as they were intended to be seen – giving you a fuller, more immersive viewing experience. 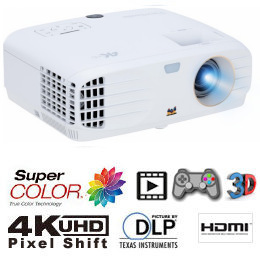 With the ability to decode HDR video* signals, this projector delivers incredibly detailed video playback. Colors are brighter and more vivid, and contrast is richer and more detailed. 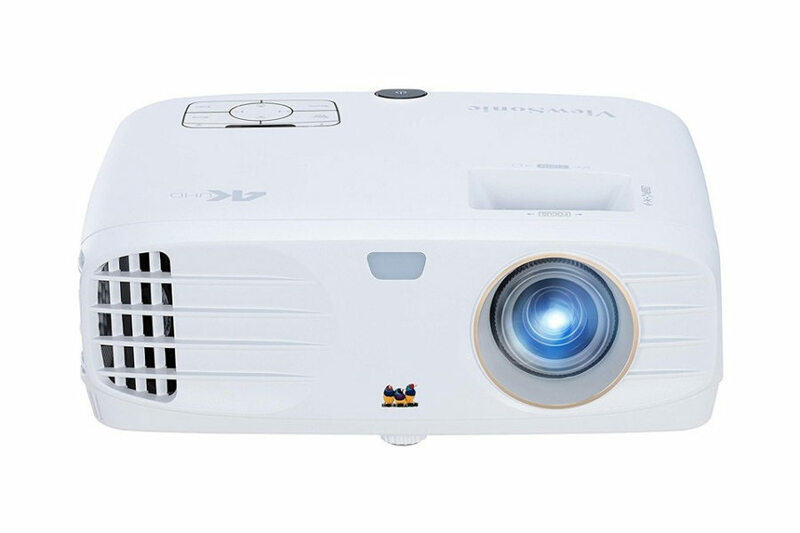 With such amazing image reproduction, this projector displays videos as they were intended to be seen – giving you a fuller, more immersive viewing experience. 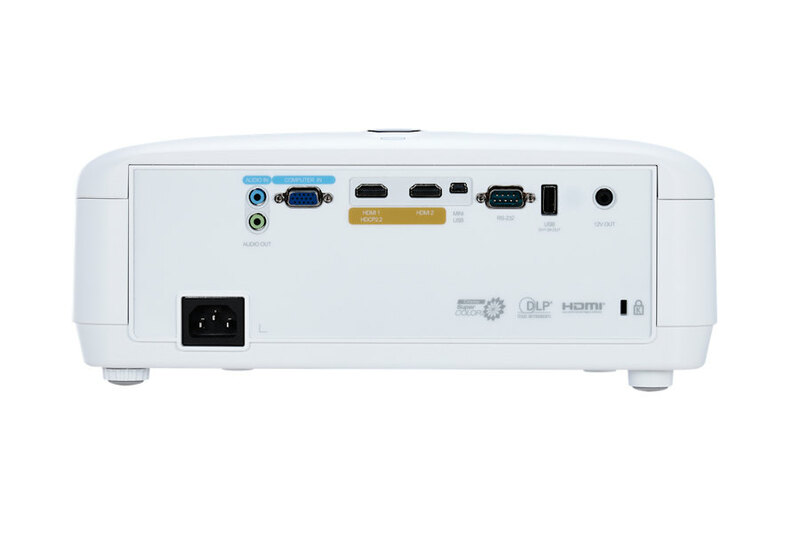 This Viewsonic 4K projector delivers 96% coverage of the Rec. 709 color space, and provides Rec. 2020 compatibility for jaw-dropping, lifelike color you expect to only get at the movie theater. Rec. 709 (an HD color space) and Rec. 2020 compatibility (an Ultra HD color space) are highly exacting standards that ensure devices can accurately produce the precise colors of the original content. Lamps can blow, if you need your projector working and can't afford down time, you may need to keep a spare lamp. 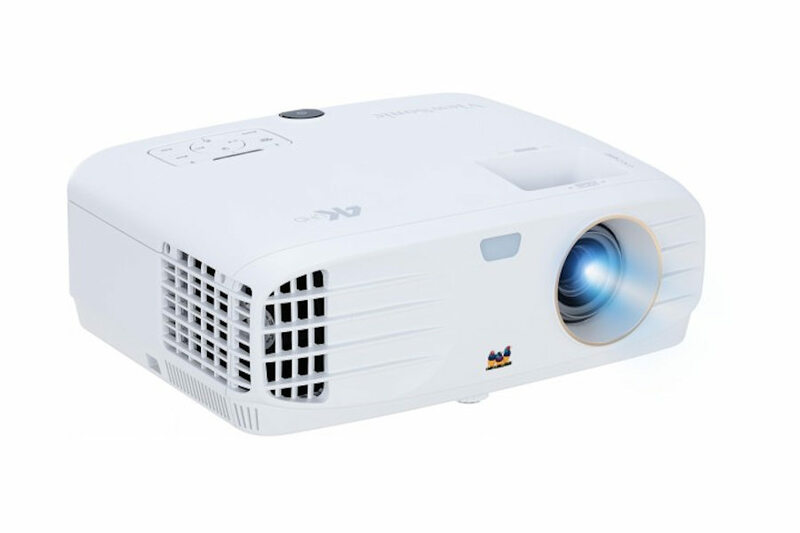 The replacement projector lamp for the Viewsonic PX747-4k is the RLC-117.